Ajax Tocco manufactures a wide range of bar and billet handling equipment including bowl feeders, step loaders, bar unscramblers, pinch rolls feed conveyors, "cat" drive conveyors, pusher systems, and much more to suit any forge heating application. 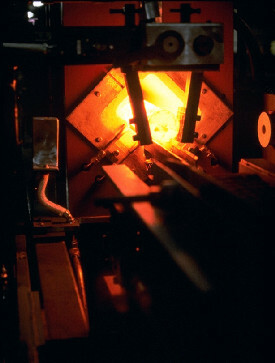 Heated billets are fast extracted from the coil line to minimize transfer time and temperature loss prior to forging. 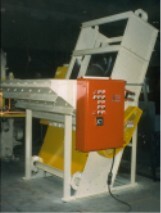 Ajax Tocco manufactures many sizes of bowl feeders and bin tippers for various part sizes. 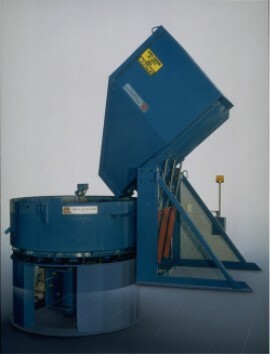 Stepfeeders are used to load parts that may be too long or otherwise not suitable for a bowl feeder.